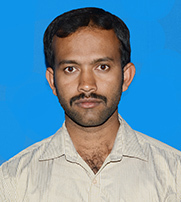 M.Tech in Thermal Power Engg. The Institute offers facilities for Sports and Extra Curricular activities. Students are encouraged to participate in inter-collegiate sports programmes, co-curricular and cultural activities. A separate indoor sports center is available in the Campus and in the Hostels.